Check out our upcoming events and functions! 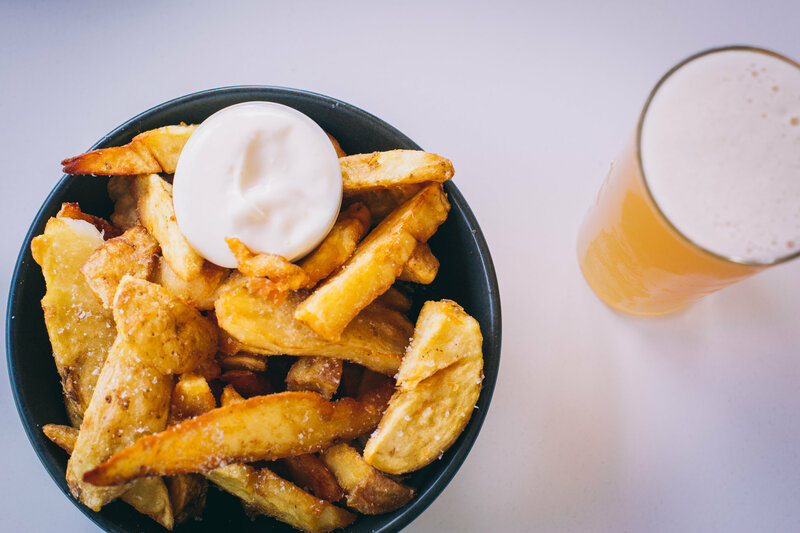 Choose from a selection of special main dishes (veg & gluten free available) and pair with a glass of our house red, white or sparkling wine for only $24 per person. Book in person, on the phone via 6655 1001 or online via our ‘contact’ tab. Then stay on for dinner with free live music kicking off from 7pm! 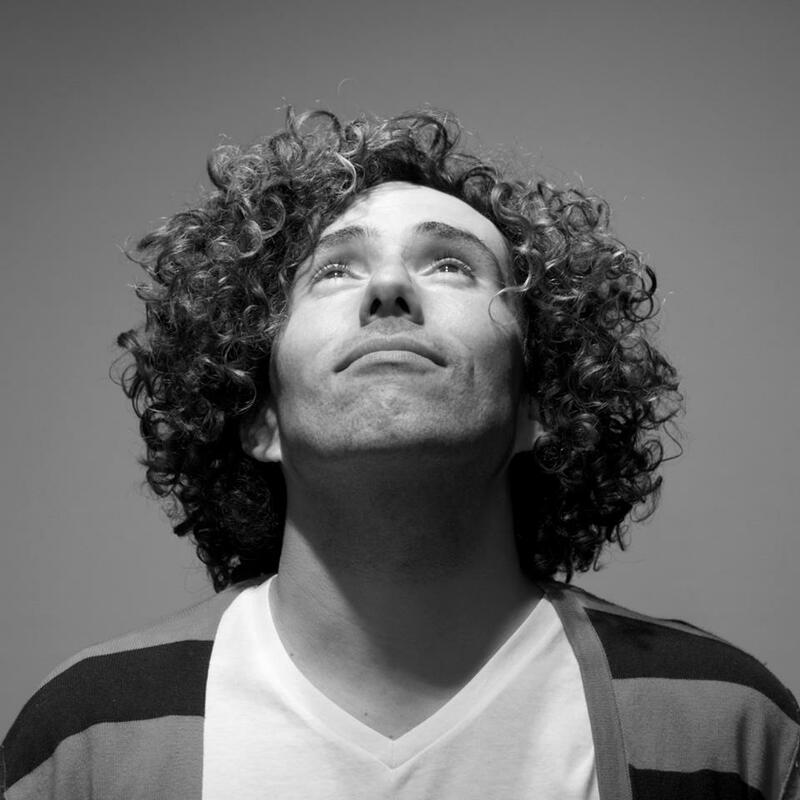 Yhan Leal, Colombian born, now Bellingen based singer songwriter dedicates his waking hours to honing his artistic craft, busking during the day and playing venues at night. Playing over 100 venue shows a year, Leal draws on diverse influences from folk traditions while at the same time representing a new era of folk bringing fresh identity to the genre. 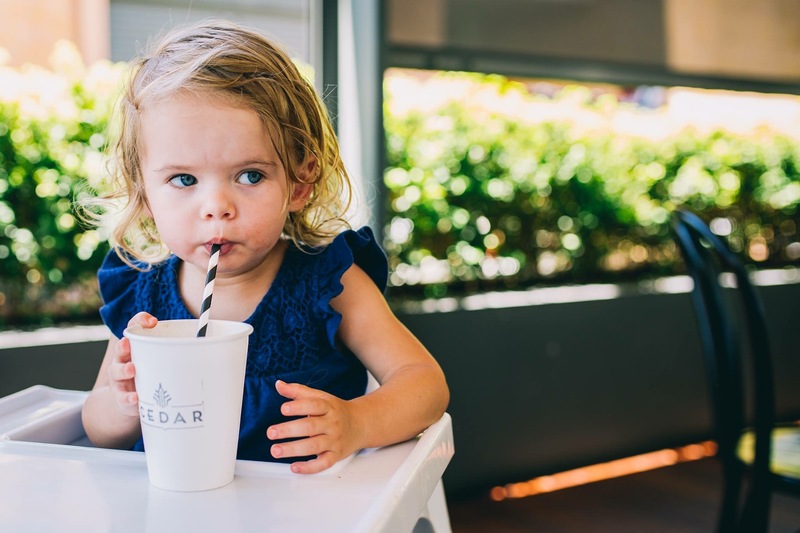 On Thursday nights kids eat free at Cedar Bar & Kitchen! 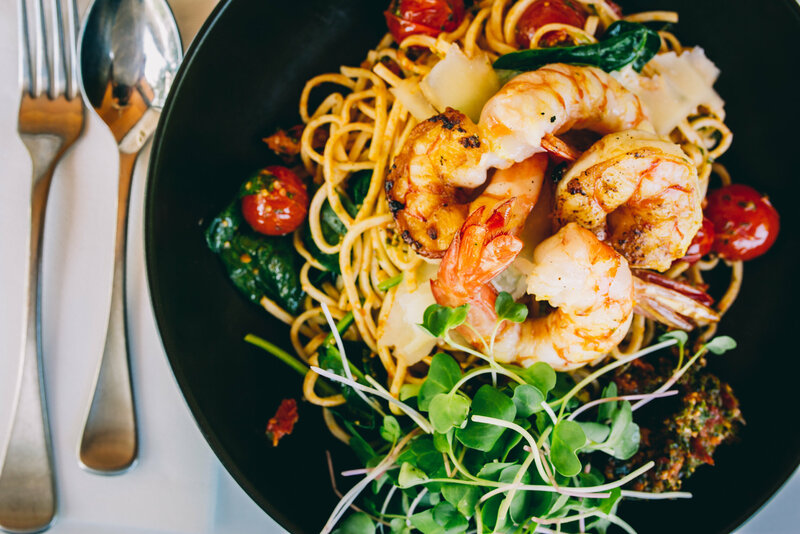 It’s the perfect reason to have a family dinner out in beautiful Bello! *Available for kids 12 years and under. One free kids meal per child for every adult main meal purchased. 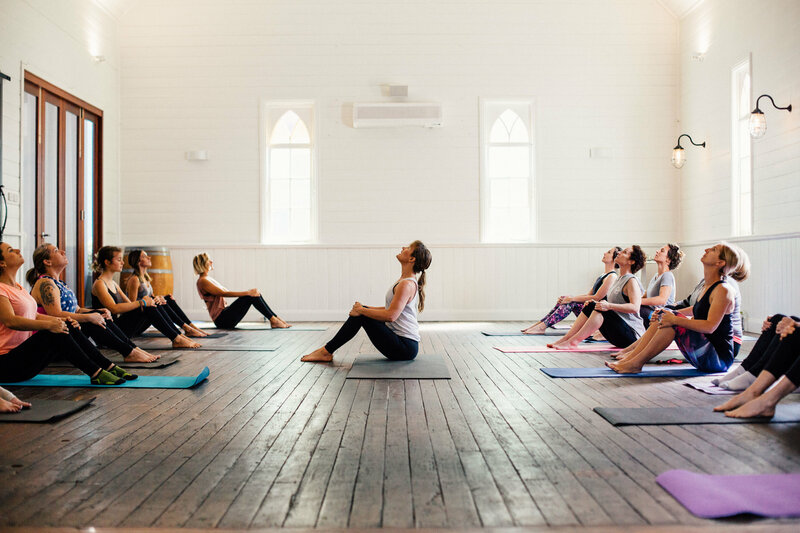 Celebrate Mother’s Day in beautiful Bellingen at Cedar Bar & Kitchen. 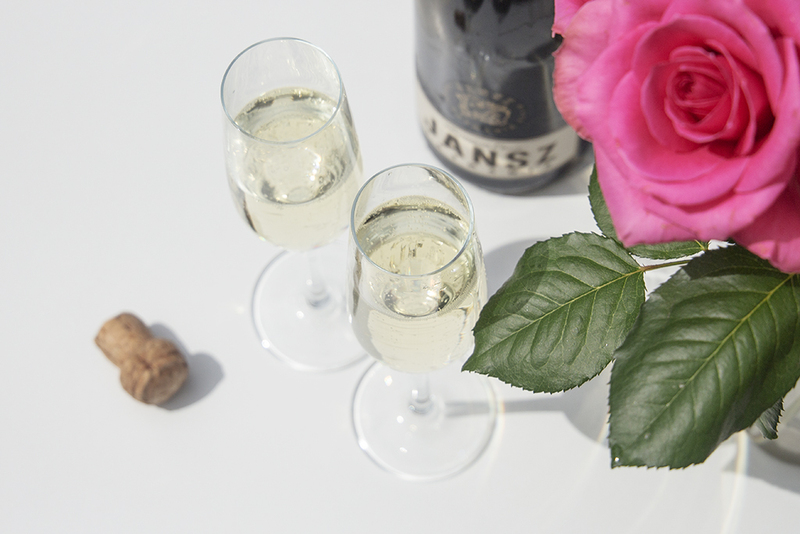 During lunch every mum will enjoy a complimentary glass of sparkling on arrival. Choose from our a la carte menu with plenty of options for the kids too! ‘High Lonesome’ play Traditional Old-Timey and Mountain Music. Mandolin, Guitar, banjo, fiddle and harmonies. Think of a porch: simple, raw, joyful, exciting and at times sorrowful. Authentic and refreshing in an age of glamour and plastic. Breathe in the mountain air, corn liquor in hand and immerse yourself in something great. 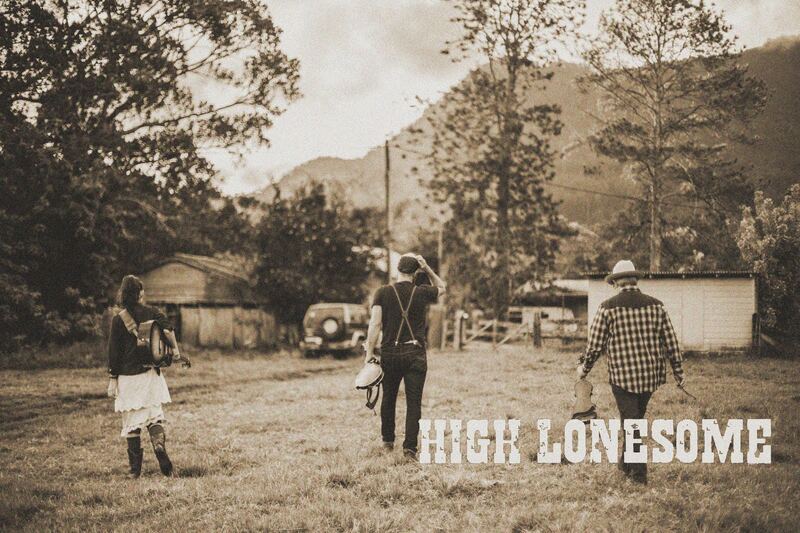 Book a table for dinner and enjoy the tunes as High Lonesome plays into the evening. 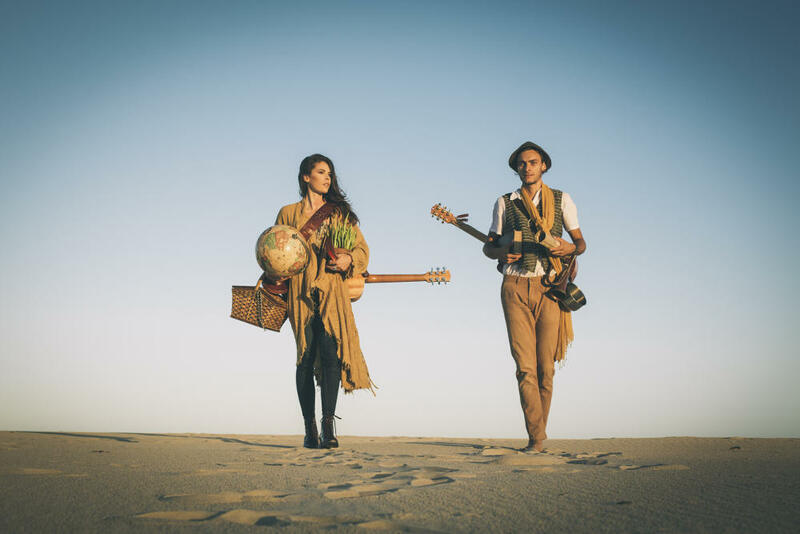 Shanteya and Jo are a Bellingen based independent folk duo ‘Saije’ whose soulful voices and transporting guitar lines interweave their stories through an organic blend of harmony and percussive breakdowns. 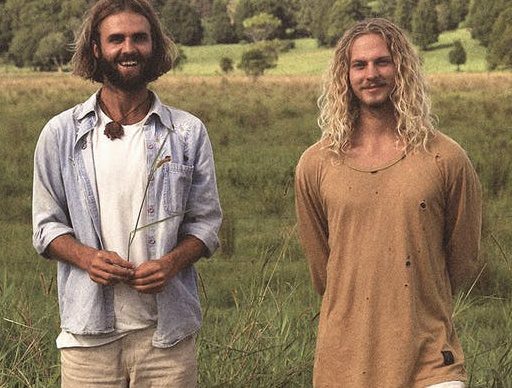 Typically their song writing explores their love for nature, travel and the core emotions evoked by their personal experiences and relationships. 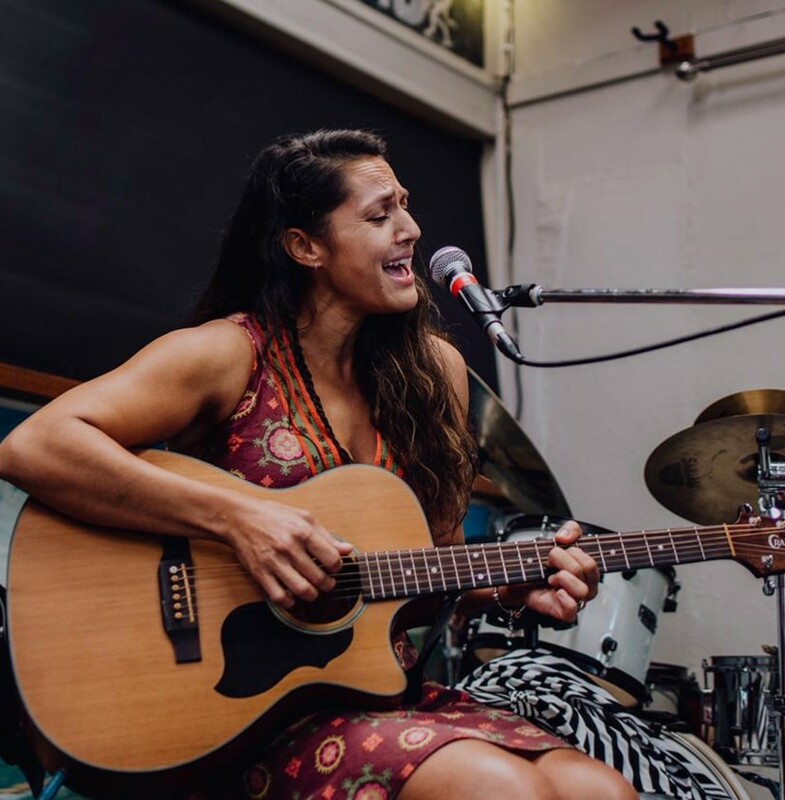 Book a table for dinner and enjoy the tunes from Shanteya & Jo as they play into the evening. 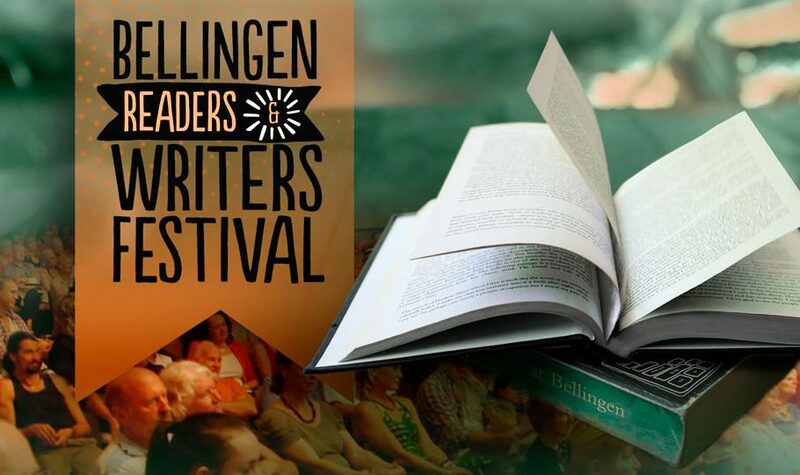 Audiences can expect to engage with a variety of personalities of the literary world in a range of venues from the historic Bellingen Memorial Hall to intimate cafes and restaurants including Cedar Bar & Kitchen. We’ll be running a special festival menu with quick meals you can eat on the go. Nadine‘s love of music came after her move from London to the beautiful Bellinger Valley 13 years ago. She brings a mellow, smooth sound singing with her guitar and covers a range of genres from old classics to modern music. She brings a smooth sparkling voice and puts a fresh spin on old favourites covering a fusion of genres. Book a table for dinner and enjoy the tunes from Nadine as she plays into the evening.